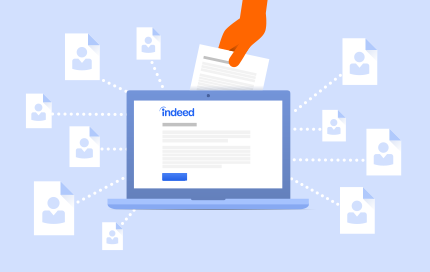 Post your jobs directly to Indeed in minutes. You'll get quality applicants sent directly to your inbox, no website required. Indeed uses pay per click (PPC) pricing, so you only pay when we deliver results.